The Ballad of Lucy Lightfoot: This had been in the planning for a very long time, for centuries – to the where and the when that the Wite had sent her. Across an entire continent to the edges of the Ottoman lands, to a place and time long before the Lightfoot name had ever begun. Her children, and her children’s children, for more generations than she could count, were dust. Only she remained. 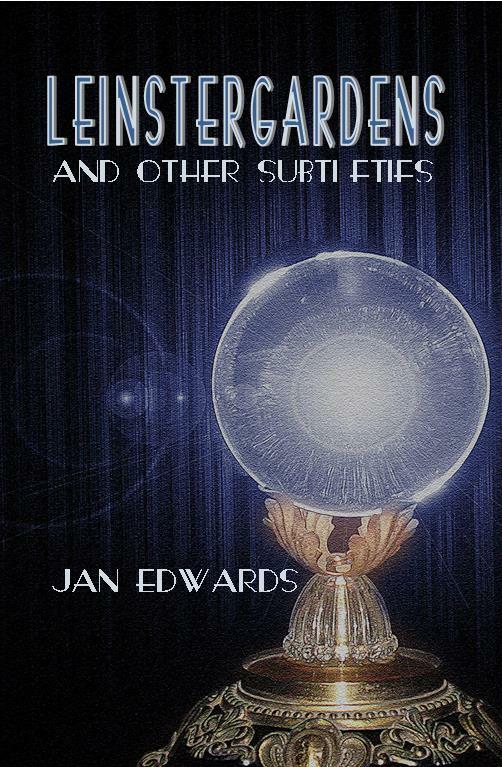 Leinster Gardens and Other Subtleties is available via Amazon and other online retailers.